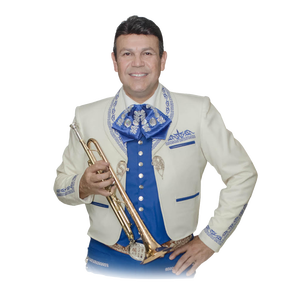 Maestro Jose Hernandez will provide a Master Class on TECHNIQUE AND STYLISTIC NUANCES IN MARIACHI MUSIC. 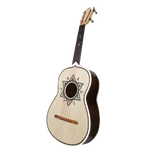 The class will be an organized presentation and discussion around important stylistic topics focusing on mariachi violin and trumpet, orchestration, notation practices, phrasing, as well as stylistic trends and tendencies. Throughout the session, attendees will be encouraged to participate actively (play as well as Q&A) and explore the various musical styles. This Master Class is being made available for $25 per person and is payable on site. Jose will also work with each level individually to assist educators in authentic performance practices for each style. Willie Acuña, the highly regarded harpist with Mariachi Sol de Mexico, will provide a Master Class on TECHNIQUE AND STYLE IN TEACHING MARIACHI HARP. He will work with one of the local CCSD high school harp students to demonstrate appropriate playing technique. 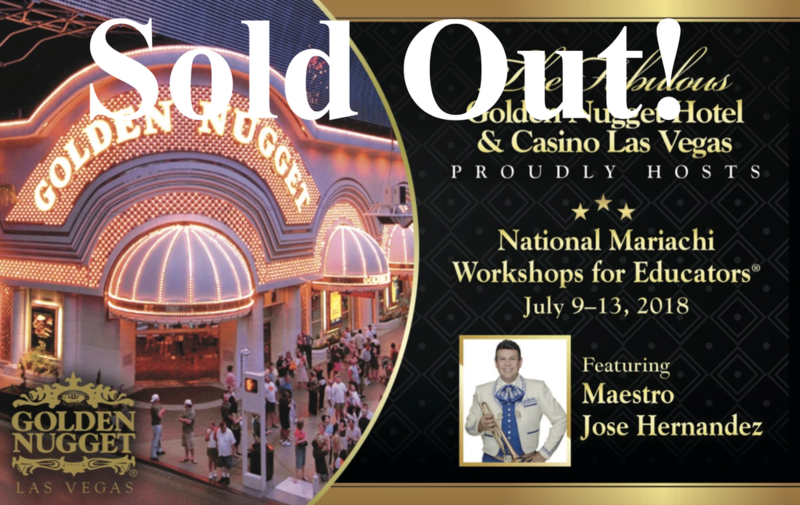 ​Special Master Classes by Willie Acuña and Jose Hernandez are $25 each payable on site. 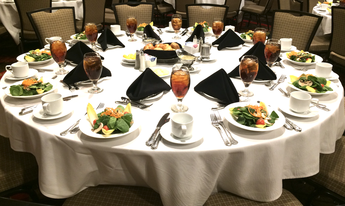 *Conference Facilities Fee includes rental of meeting spaces and plated lunch daily for enrollees only. of the ​many stops it has to make en route so plan carefully. Plated lunches are included Monday through Friday. ​Specific menu information will be posted here. and Dairy-free needs will be made available. June 29, 2018, at Midnight PST to arrange special meals. My time at the National Mariachi Educator Workshop changed my life and my view on music education. Melisa Rutkelis, Arts Education Specialist, Chicago Public Schools. WONDERFUL SPONSORS BELOW who support mariachi education. More information will continue to be posted as it becomes available so check back often!